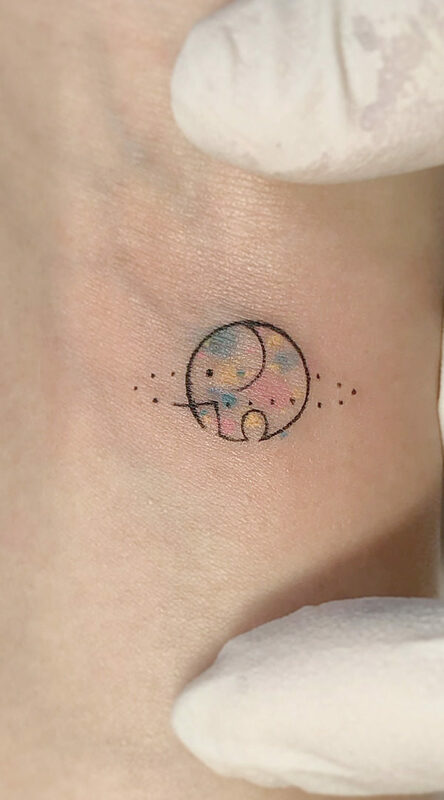 It is very charming and beautiful tattoo design. 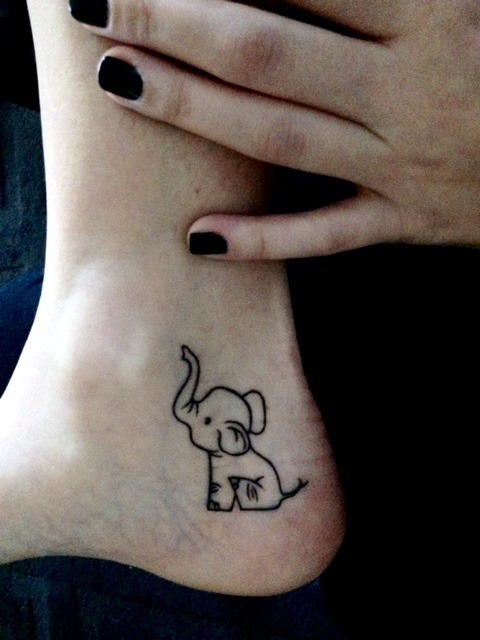 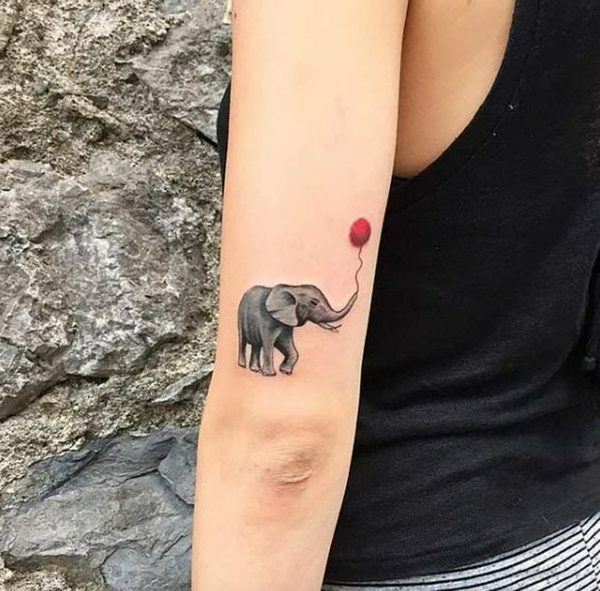 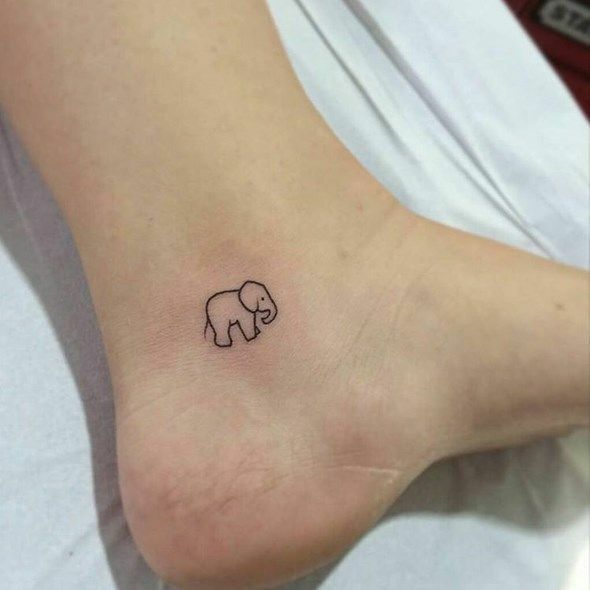 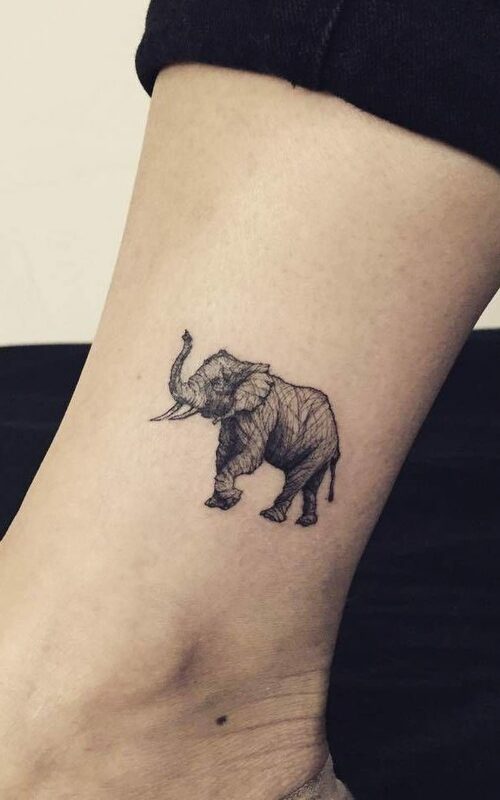 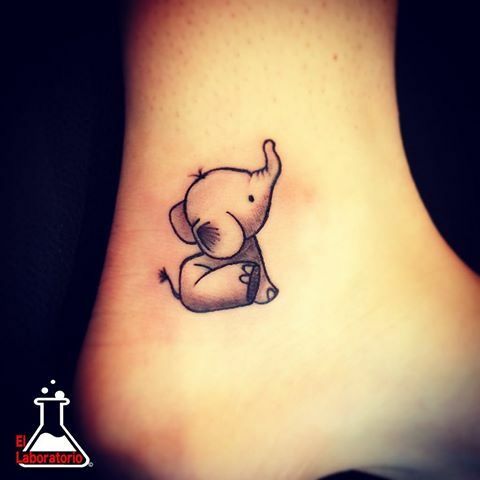 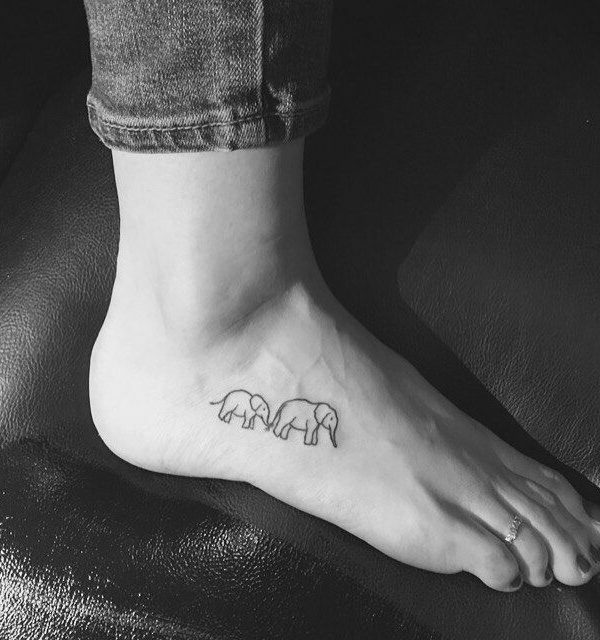 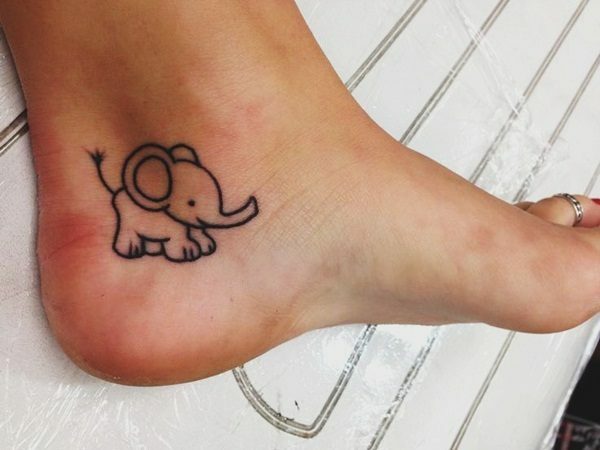 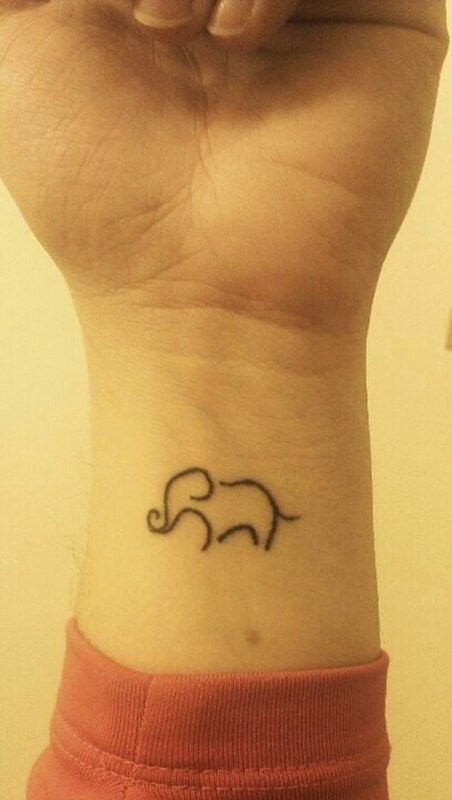 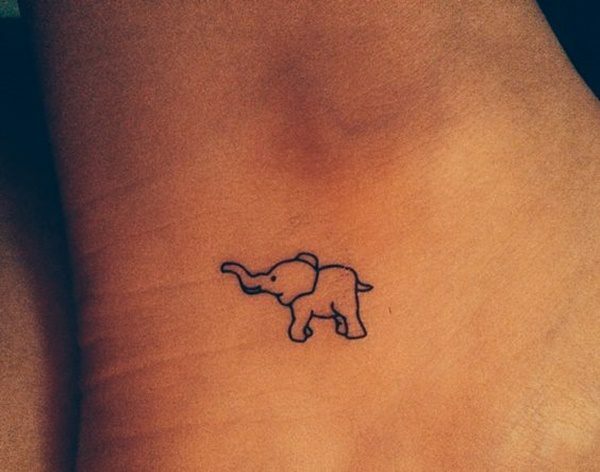 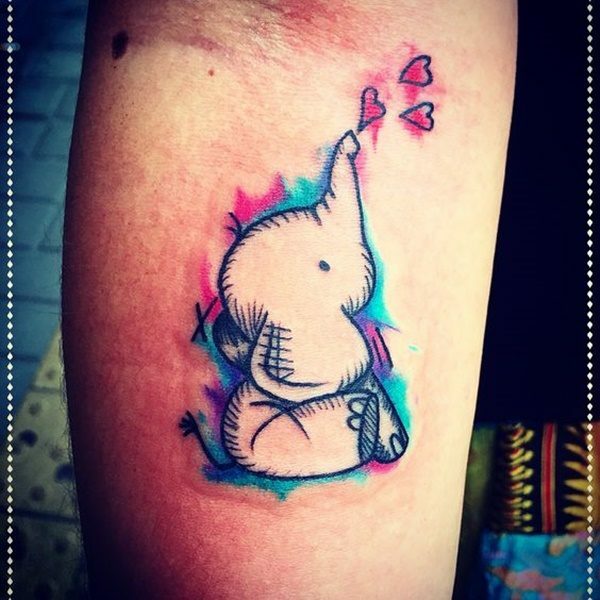 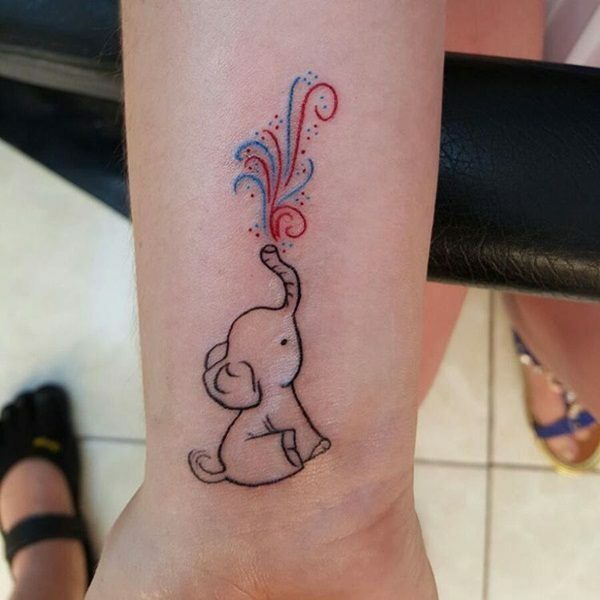 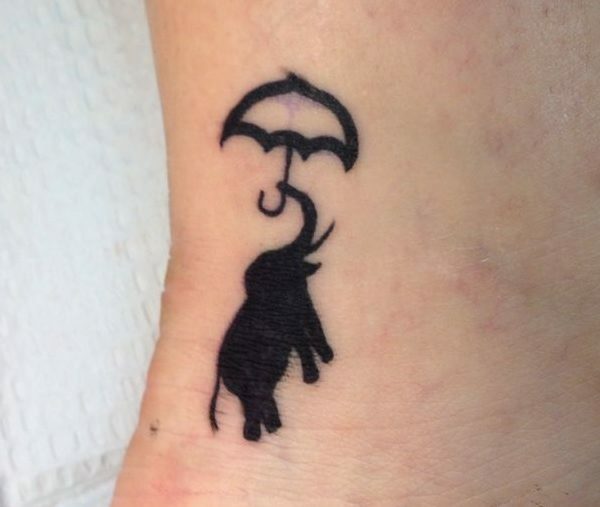 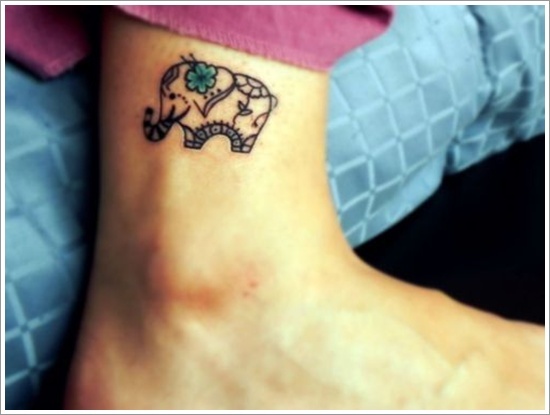 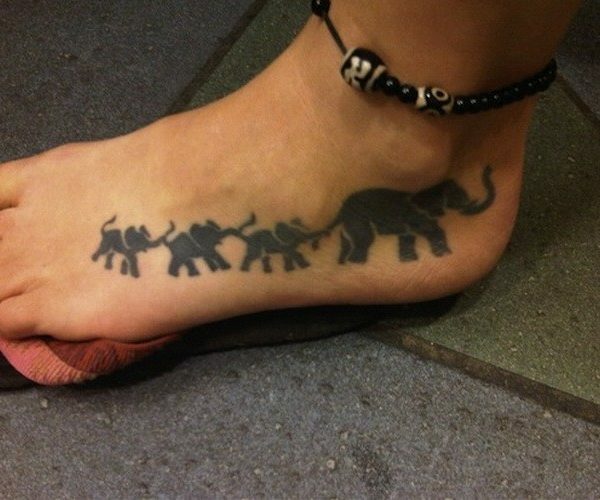 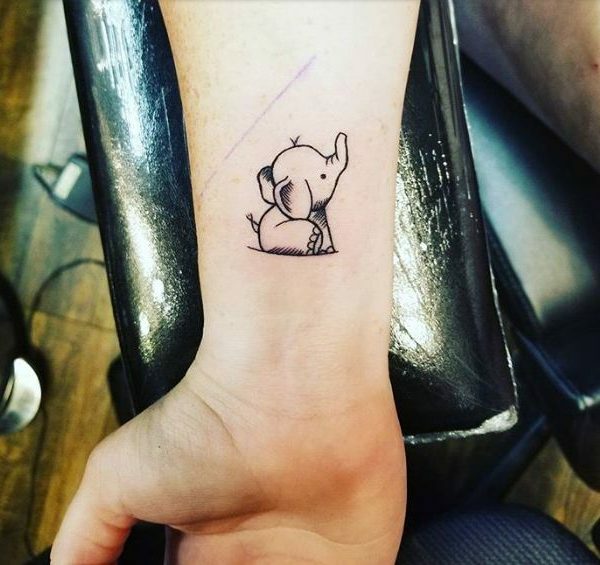 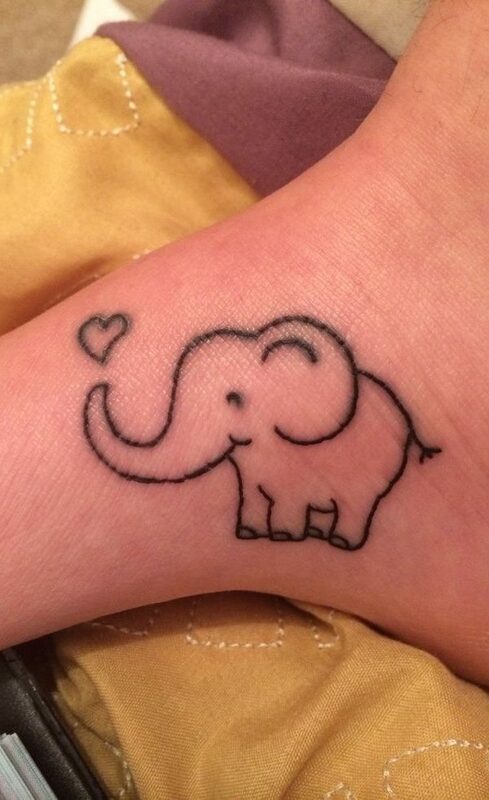 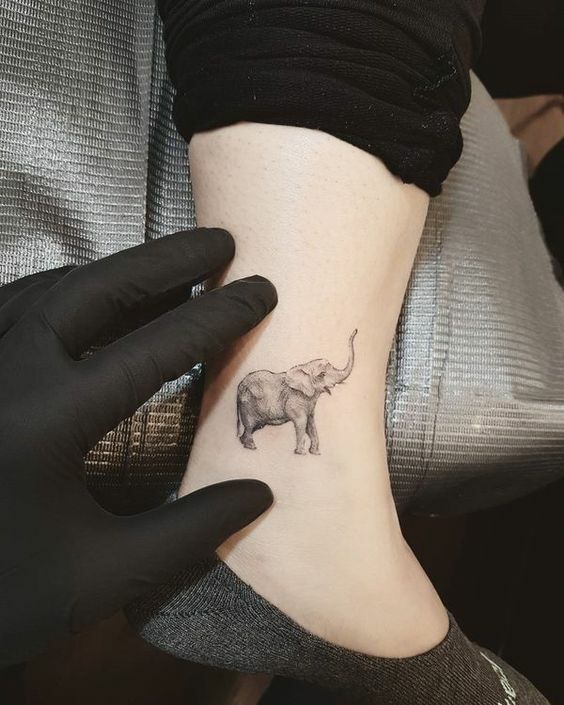 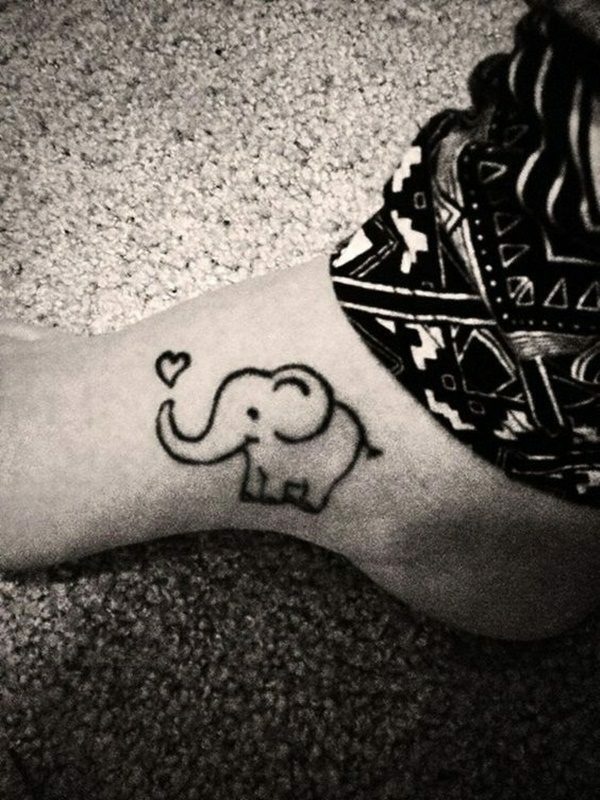 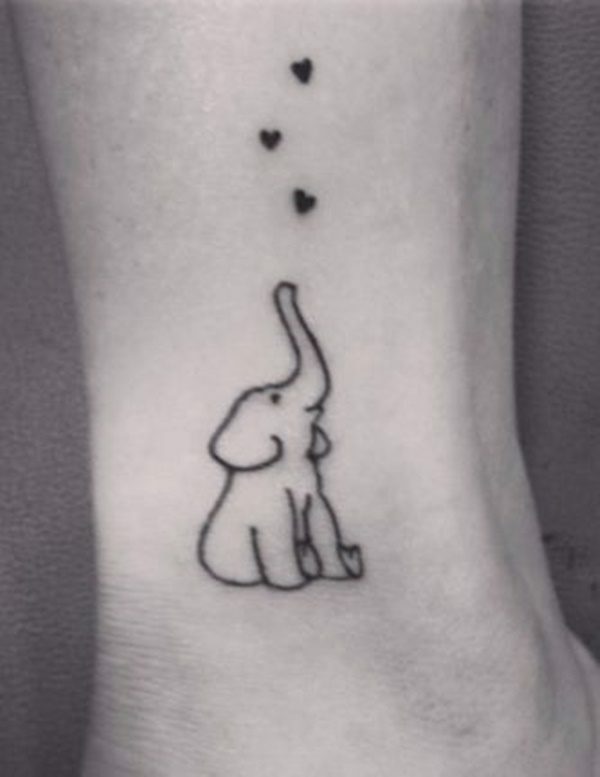 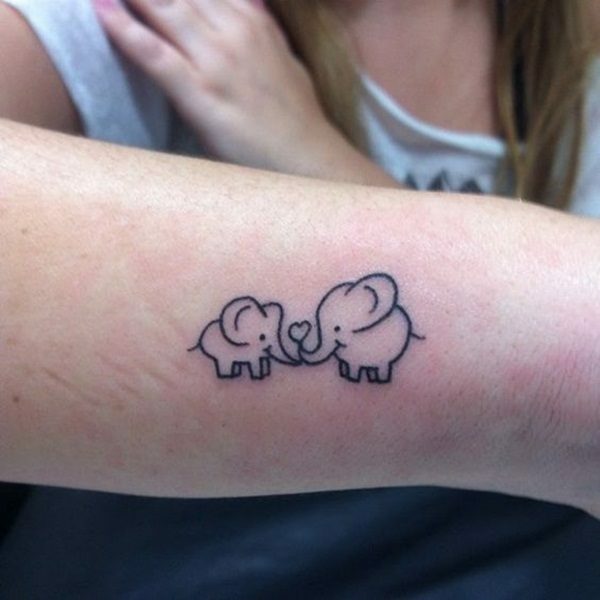 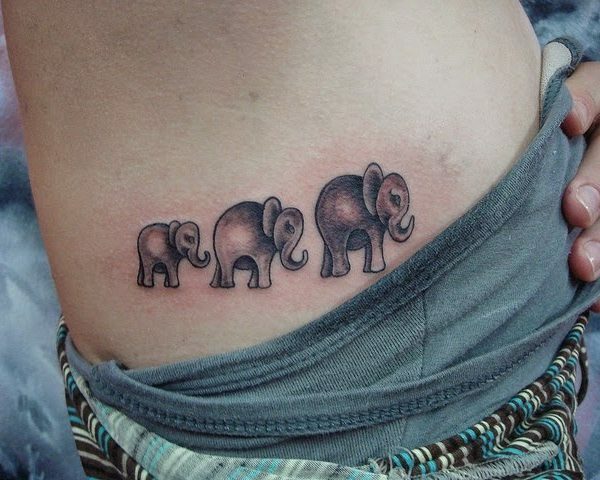 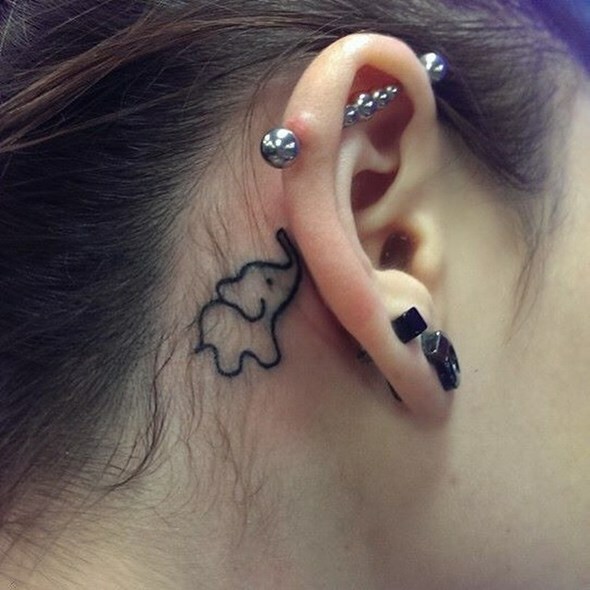 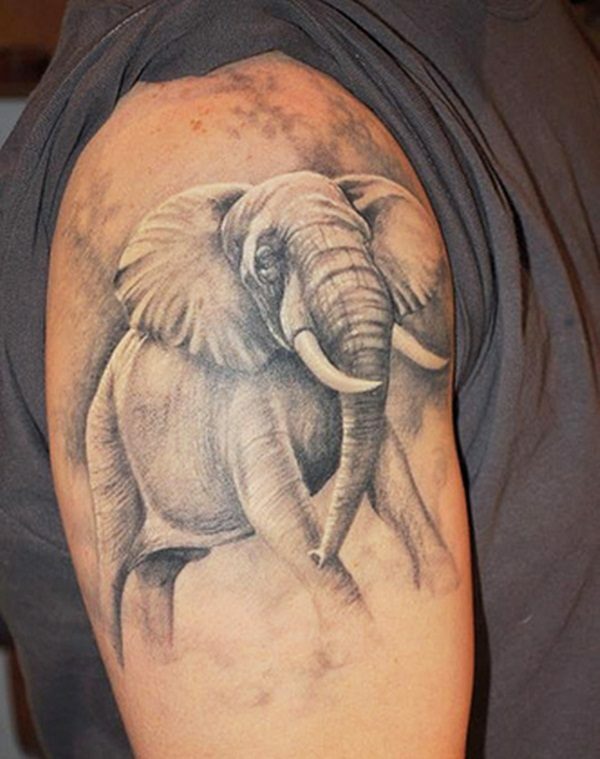 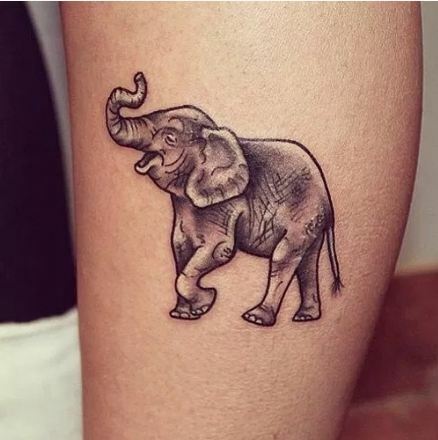 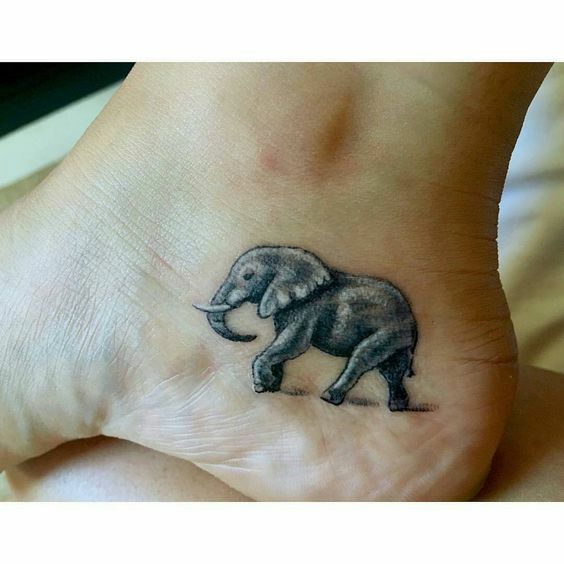 This small tattoo has creative combination of heart and elephant. 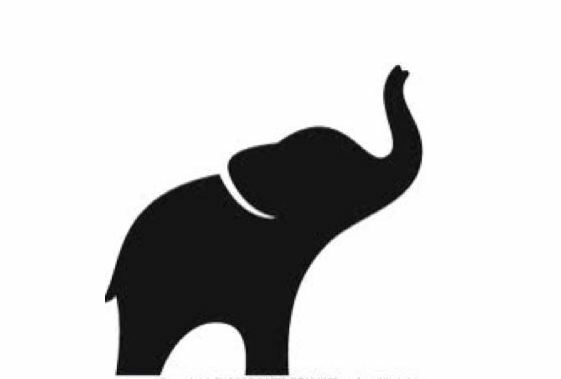 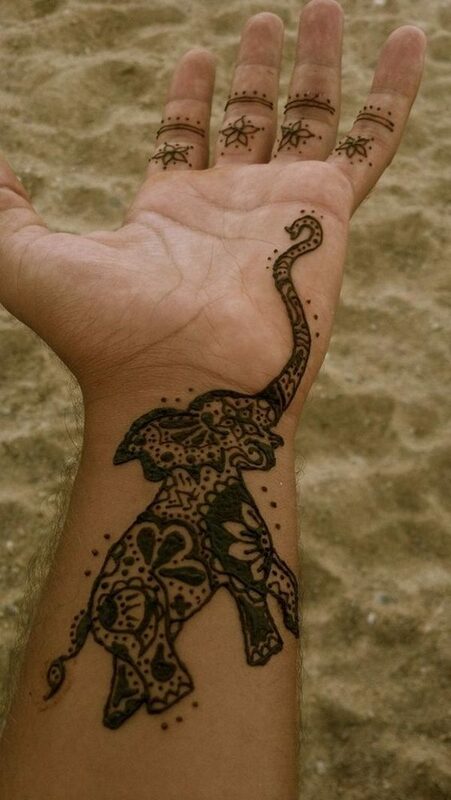 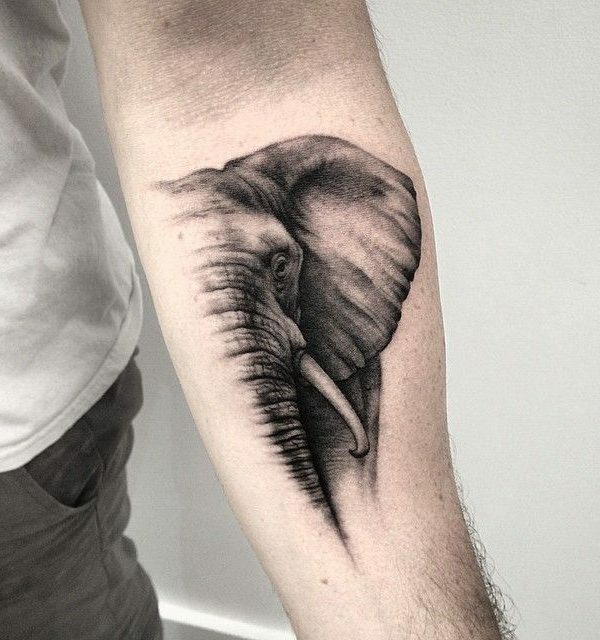 Simple artistic lines have given a dual look of heart and elephant. 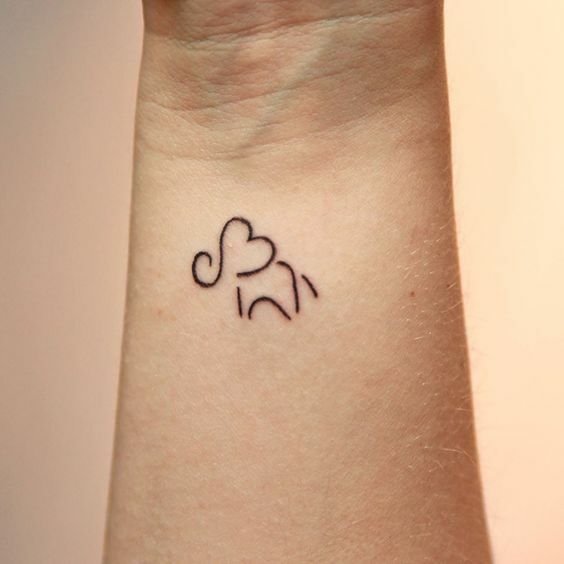 You will love to share it with family and friends.